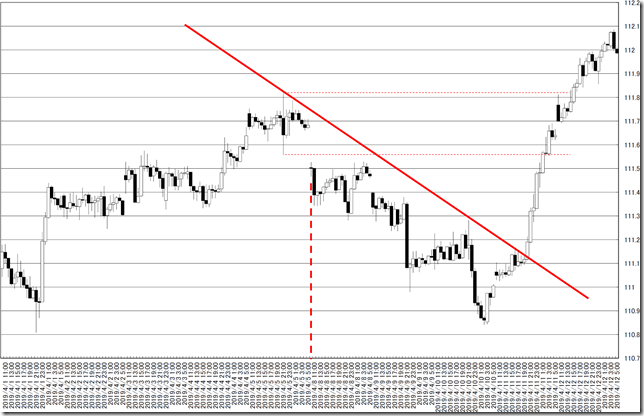 USDJPY hourly; our main scenario is “Buy on Dip” and the target will be 112yen middle. 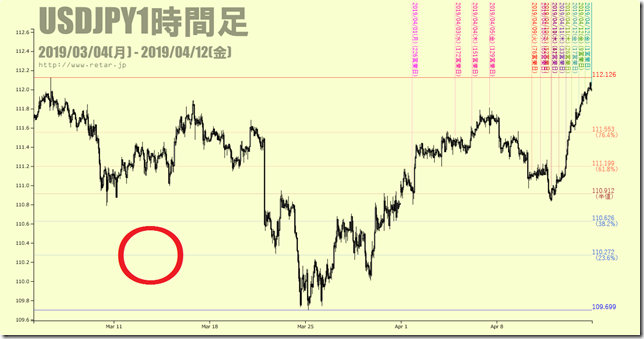 Our conclusion is main scenario is rally will continue. 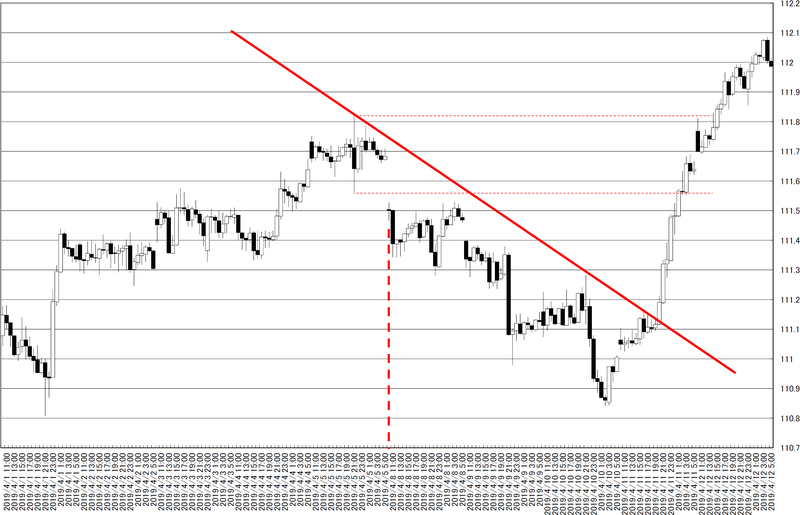 And dip will be great opportunity. 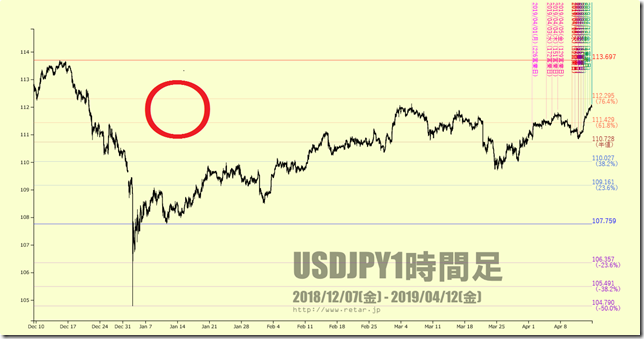 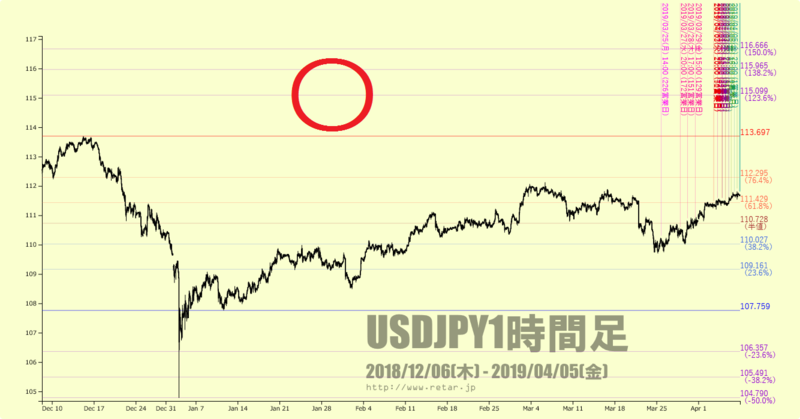 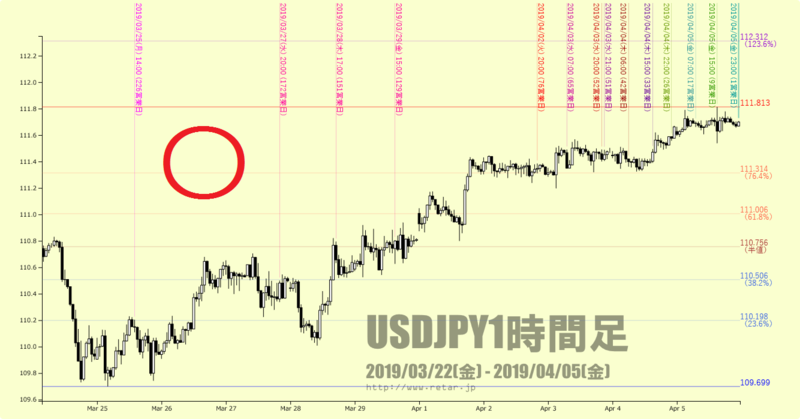 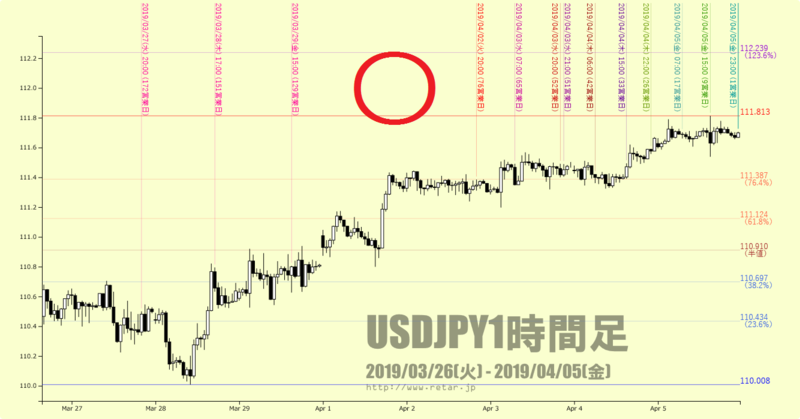 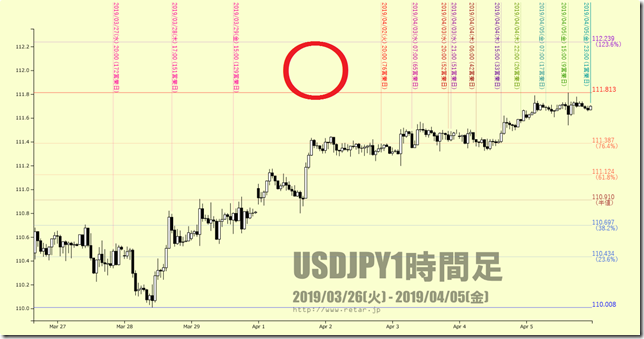 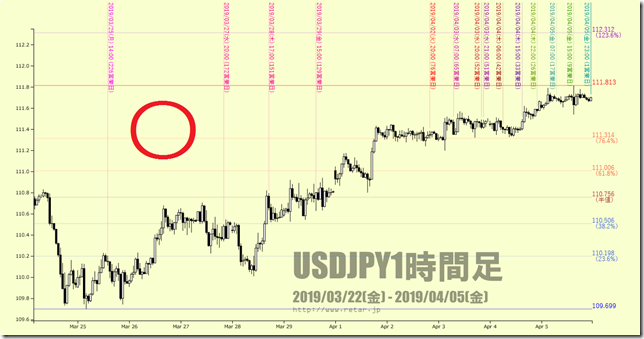 We reported “USDJPY hourly; now is “Inside and Engulfing”; after cutting it, we will follow” in 4/8/2019. 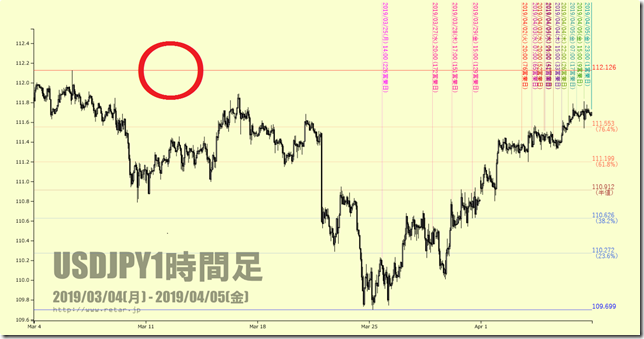 These are four types of Fibonacci. And inadequate Fibonacci are “×”. We pointed out “111.5yen will work as resistance” and this point worked as support and resistance. Next target is 112.3yen around. 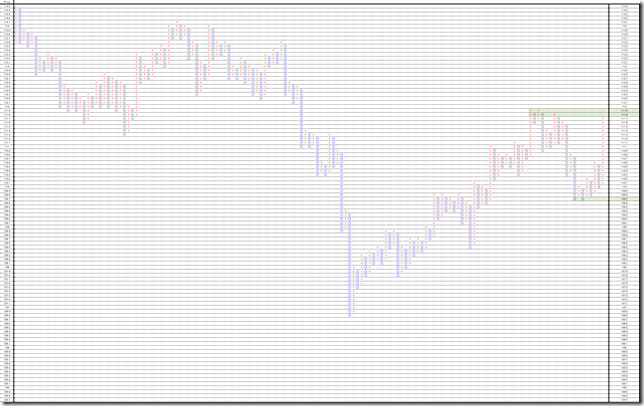 These are latest candle sticks without Oceania time. 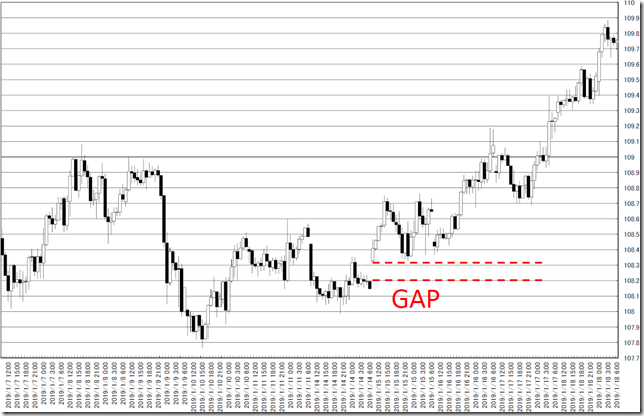 New gaps appeared at 111.00 and 111.60-70yen. 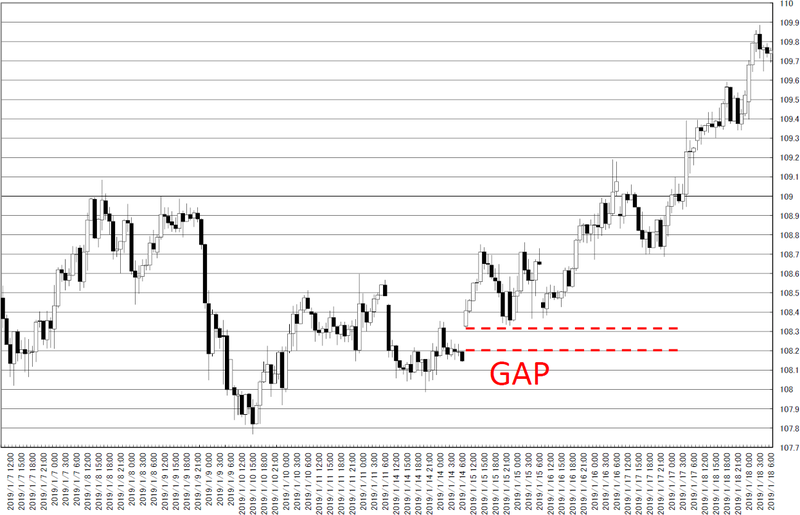 There remained gaps at 108.20.-30yen. 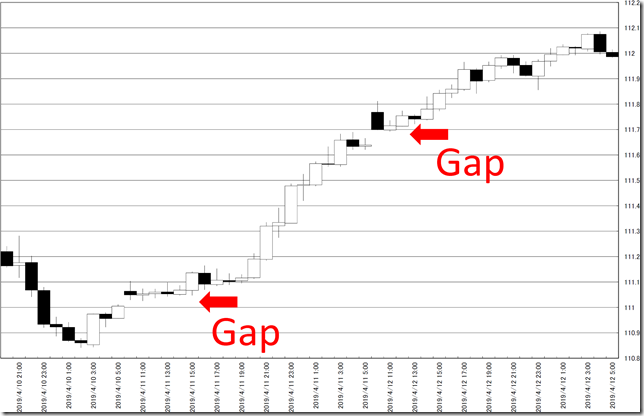 There are no gaps in upper side. 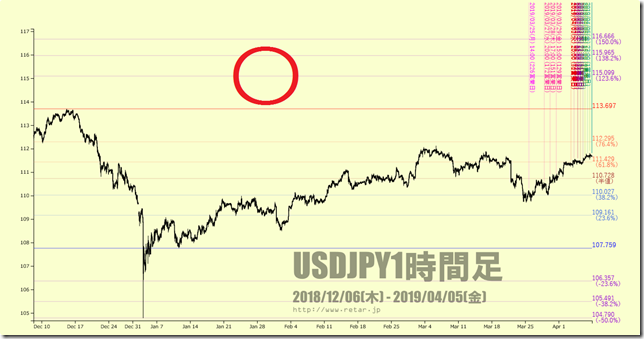 This is trend line analysis. 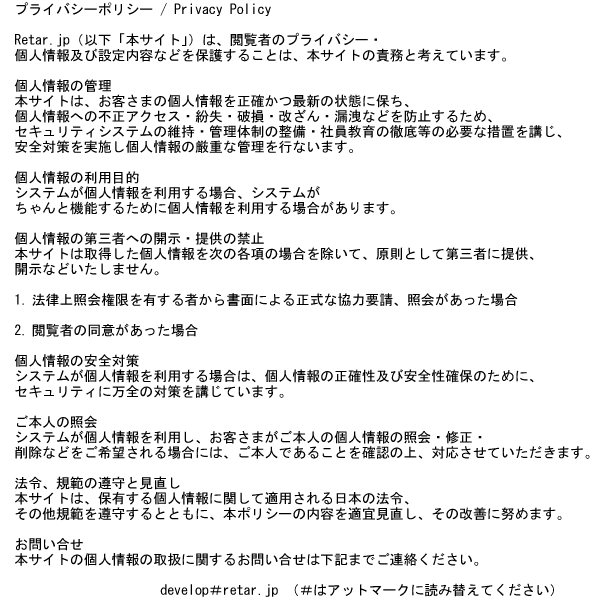 We have no new idea. But price range is interesting. 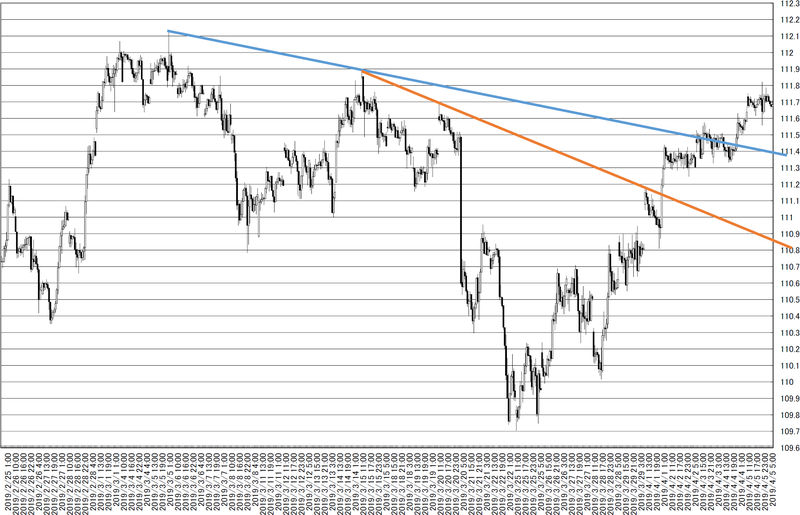 We think “Up and down” range will be similar. 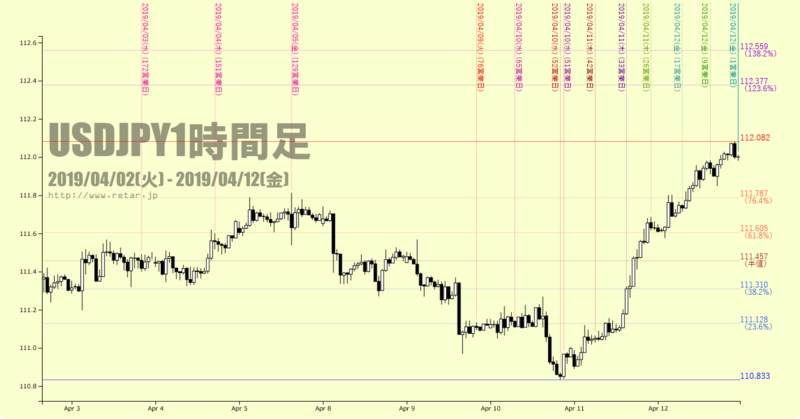 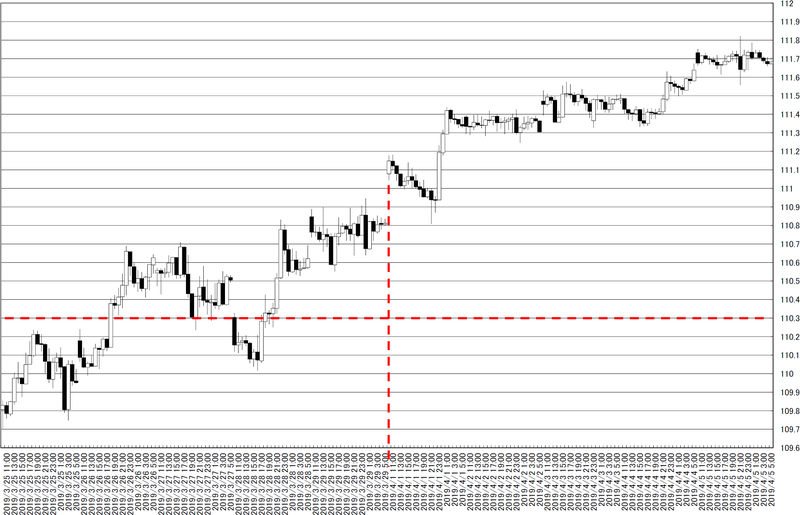 This is 0.1 price change and 3 box reversal close price’s Point and Figure chart. 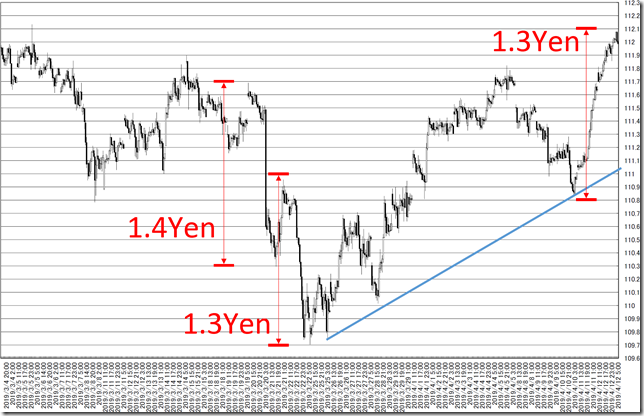 If 112yen even works as support and resistance, we can easily follow the rally. 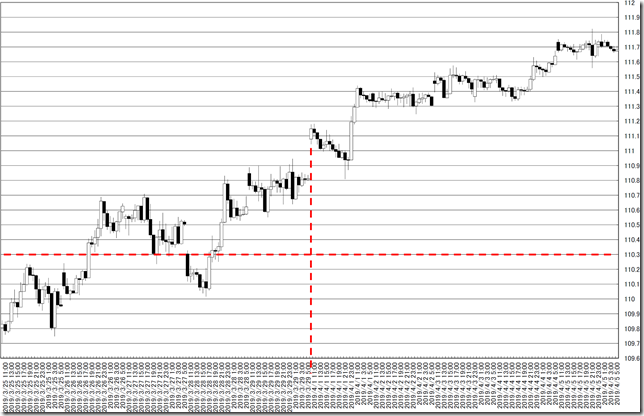 USDJPY hourly; now is “Inside and Engulfing”; after cutting it, we will follow. Our conclusion is now is “Inside and Engulfing”; after cutting it, we will follow. 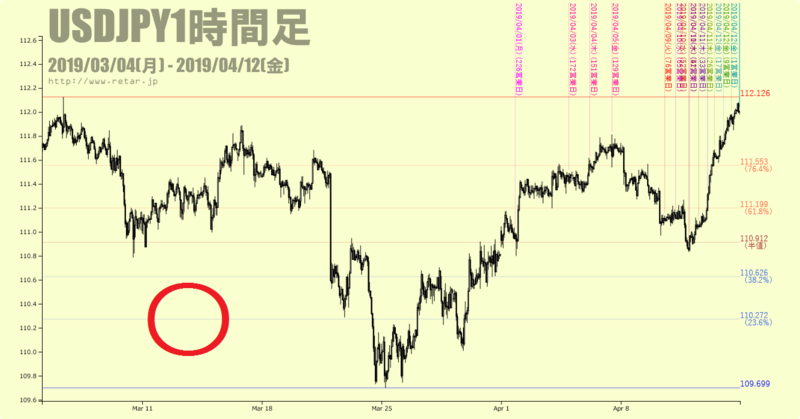 We reported “USDJPY hourly; 111yen around will be strong resistance and 110.3yen support will also be so” in 04/01/2019. 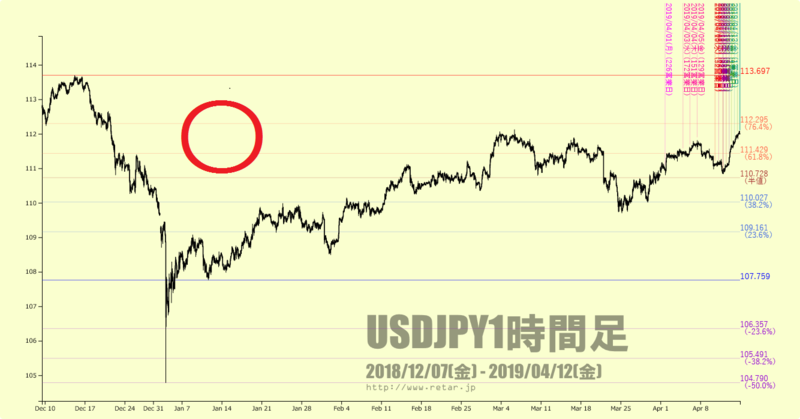 The price did not reach 110.3yen and the price did not make dip. 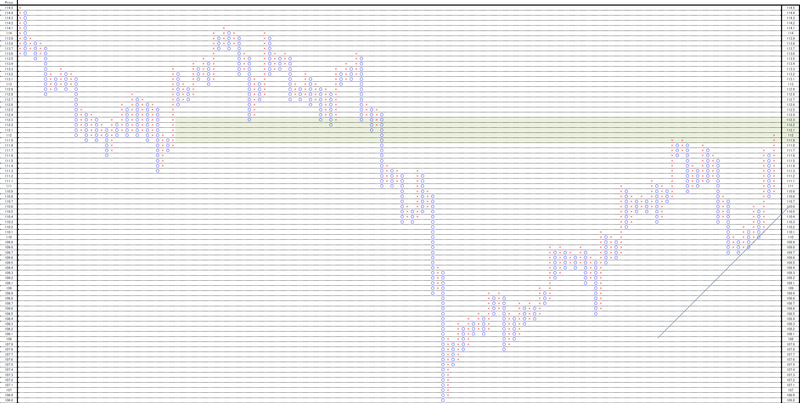 The second from above will be important. 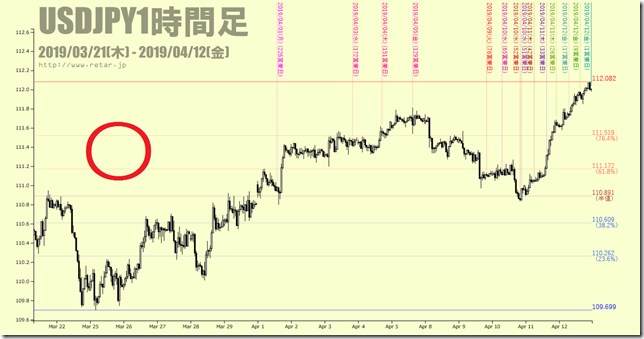 111.50yen around will work as support. 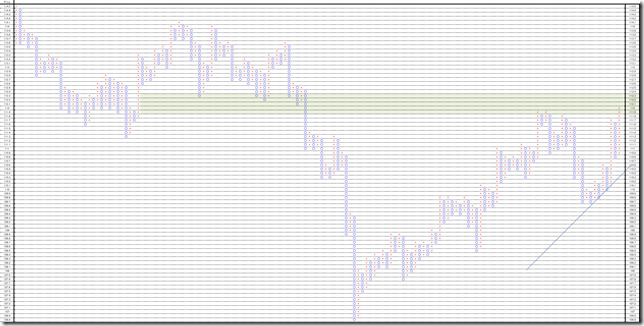 The price cut the most outer resistance and rally will seem to continue. 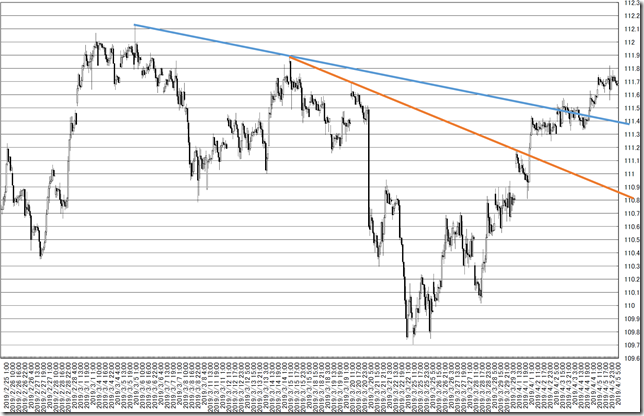 In this chart, this market looks like strong rally market.